Home Blog Can Cloud Based Service Provide Good Customer Service Solution? 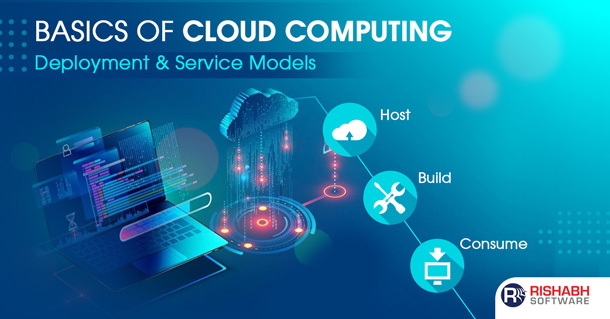 These days the need for development of cloud services has increased manifold which is precisely the reason why availability and demand for cloud service providers has increased in the market. To all those who know a little or nothing about cloud development or what cloud service providers do, let us introduce it first. 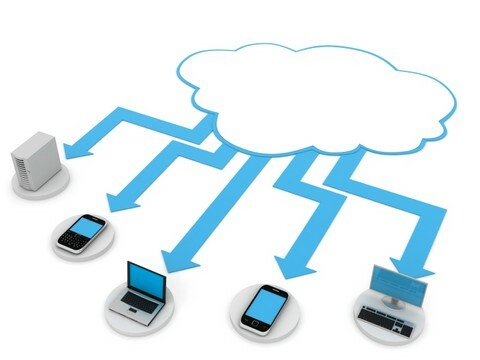 Cloud development or cloud -based services are provided at a large scale on a large common platform – the Internet. With this accessibility, implementation becomes easier and quick. The fundamental rules behind this demand are simple but you need to understand it in entirety to take full advantage of cloud services. SaaS (Software as a Service) providers and other companies enhance their performance by managing their subscribing customers in a better way. For instance, say you’re a company that has customers who have subscribed to your services. You need to keep them satisfied and happy in order to ensure healthy revenue flow, customer retention as well as building new customers. This can be achieved through proper, organized billing software and subscription management solutions. However, to do this, your company’s IT department doesn’t have the resources or the time. What would you do then? The answer is simple – take help of the cloud development and cloud service providers who help you manage subscriptions and billing through the cloud without you having to spend time in maintaining everything manually. When a cloud service provider takes up your subscription management it helps you take the maximum advantage of your digital commerce opportunities. This arrangement benefits you as it gives maximum support at a reasonable rate and so, your problems are taken care of cost effectively. Let’s take an example of Aria, Zuora or Metanga, the popular product, billing and recurring revenue SaaS models. Many small and big companies, Fortune 500 companies etc. have subscribed to these models to take care of all their billing needs. So any problems and headaches that arise in billing and maintaining products and customers are transferred to the providers of these services and the subscribing company can focus on its core business. Other benefits of having a SaaS based subscription management platform includes the ability to activate the services easily, tracking customer usage, accepting payments and managing accounting processes without mistakes and unhindered support and self-service options. The ability to analyze and generate reports on the basis of customer’s activities is also an added advantage. This results not only in customer satisfaction but helps in increasing the revenue eventually as satisfied customers will recommend the product/service to others and your customer base can increase, in turn increasing your revenue. In conclusion, cloud service providers take care of all your needs and requirements enabling you to carry on with your routine processes. You can save time and energy as your involvement in the billing and subscription processes will no longer be required. 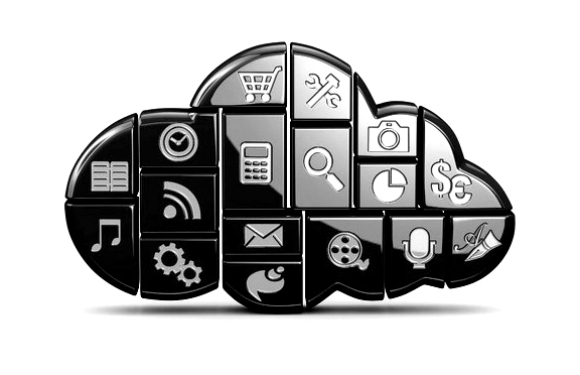 The level of customer service in the industry is changing with the increase in cloud service providers. Going the extra mile for customer satisfaction and retention has helped many cloud based services establish a strong foothold in this new space. Talk to our experts at 1-877-RISHABH (1-877-747-4224) or fill this contact form to understand how you can grow your customer base through your next SaaS app.